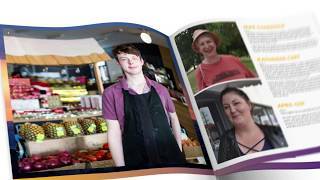 Ballarat is a thriving regional city of more than 100,000 people. 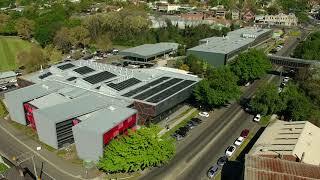 Built on a history of gold, innovation and vision, we now have world class health, education, manufacturing, agricultural, sporting and arts offerings. 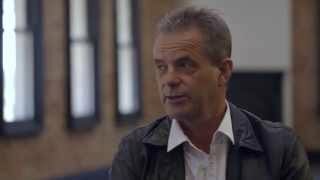 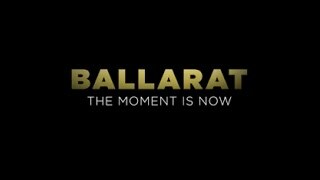 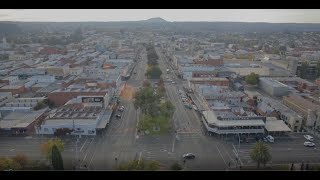 Please take the time to watch these videos and learn more about Ballarat and the region.